Do you need an industrial sewing machine? 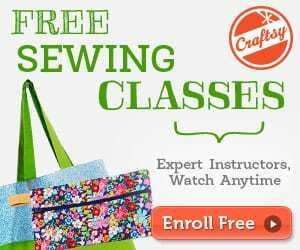 Do you need an industrial sewing machine? Take a good look in your basement and perhaps you already know the answer. Unless you are an antique dealer or a collector, why would you want to clutter your home with any more unused machinery? 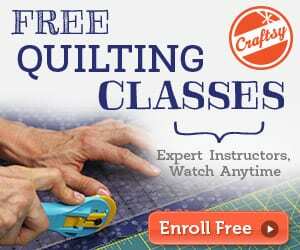 So now, do you need to buy an industrial sewing machine? 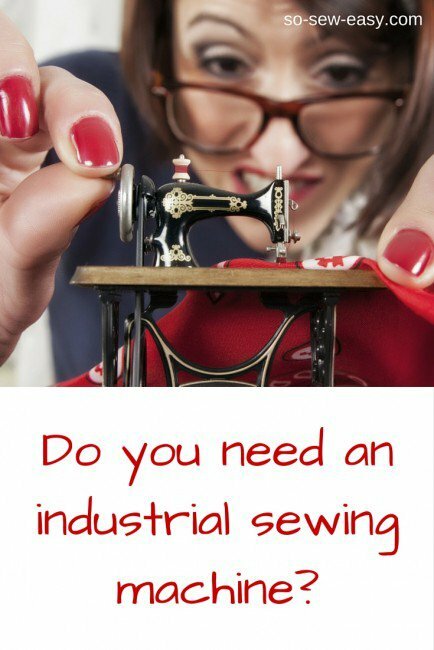 Like with many things, the answer is “It depends.” You could certainly argue that an industrial sewing machine is what separates the amateurs from the professionals. Here are a few other considerations.